John W. Miller is a lifelong resident of DeLand. He attended DeLand High School, Daytona Beach Community College and Florida State University. He’s happily married to his high school sweetheart with three children, two grandchildren and two dogs. 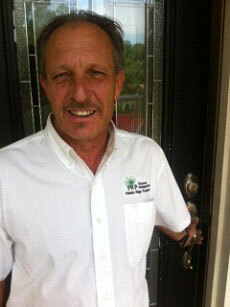 PRP Home Inspections was developed in 2004 and incorporated in 2005. Since then, John has served the home inspection needs of DeLand, Deltona, Daytona, and the surrounding areas—providing an excellent, reliable home inspection that includes wind mitigation inspection, roof certification, 4 point inspection, and more.